Fun, safe & efficient way to improve your surfing skills. HAMBOARDSTM are handcrafted wood longboards from California, USA. 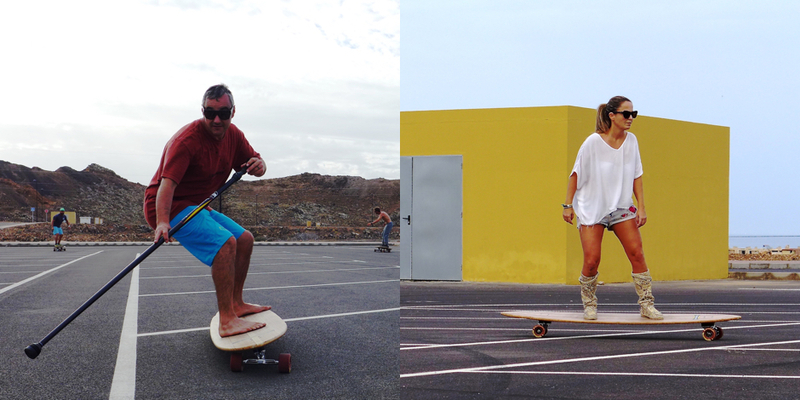 They are designed in different sizes and shapes: Longboard, Fishboard, Street SUP boards or surfboard. 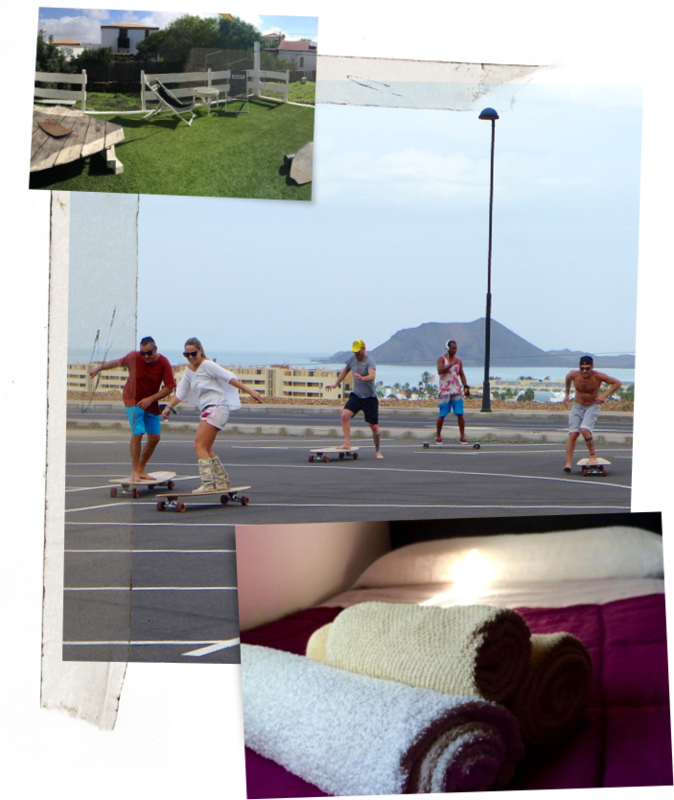 In our STREET SURF Longboard and Carver Session, you will discover how to ride our different shape and size HAMBOARDSTM, we can take fun videos and improve your surfing. It’s a perfect surfing exercise for a day without waves and without getting wet. All our SUP / Street Surf courses can be personalized to your level and experience. Tell us your needs and we will make it happen!